⅜" wide x ⅜" long x 3/16" deep This mold is flexible and can be twisted, pulled, and stretched. 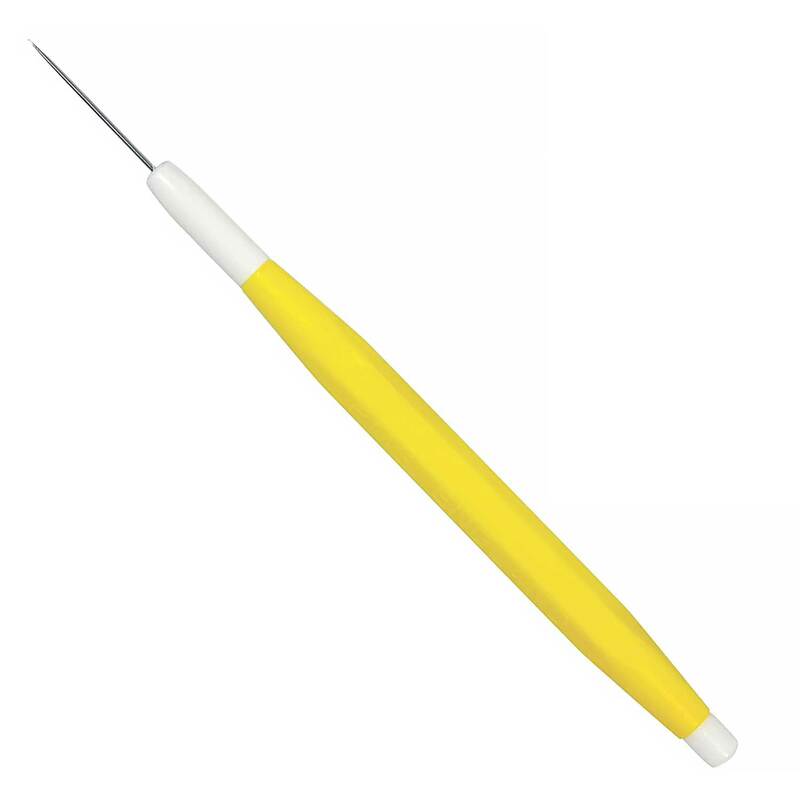 Use with chocolate, fondant, hard candy mix, or gum paste. Mold measures 2½" x 2½". Note: Each mold may have better results with certain mediums that are used. 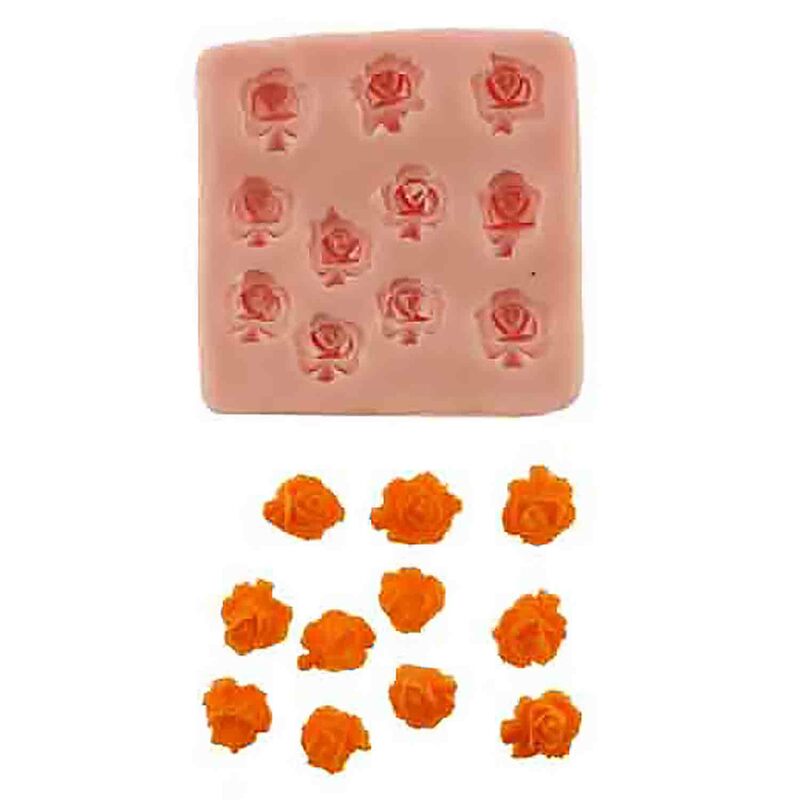 Some molds are very tiny and thin (better used with gum paste, fondant or hard candy mix) while others are very deep and detailed (better used with hard candy mix, chocolate, or gum paste). If you have questions regarding the medium to be used, please call the store before ordering. This mold is flexible and can be twisted, pulled, and stretched. Use with chocolate, fondant, hard candy mix, or gum paste. Mold measures 2½" x 2½".